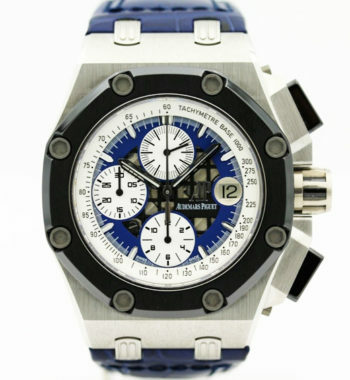 Watch Expo specializes in pre-owned luxury watches. 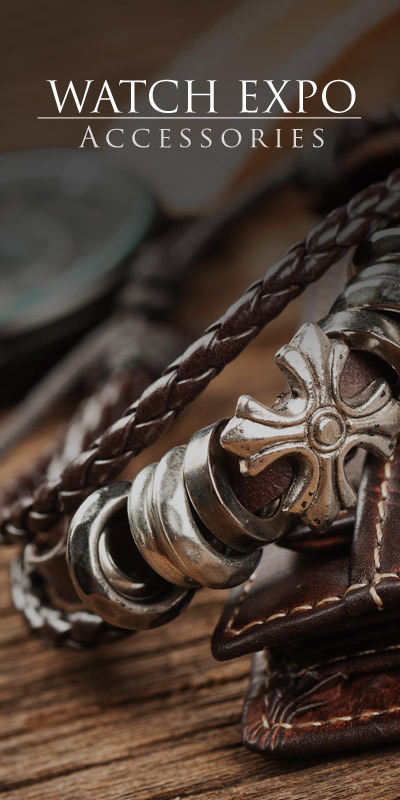 With over 25 years of experience, Watch expo has grown to be one of the largest online retailers of pre-owned luxury watches covering brands such as Patek Philippe, Audemars Piguet, Rolex, Carl F. Bucherer, IWC, Omega, and many more. 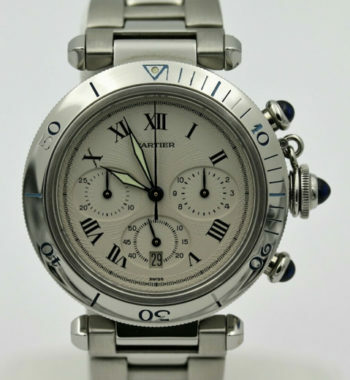 Watch Expo is much different than other watch stores as we are knowledgeable in beating market prices. The buying process is not rushed and extremely comfortable to go through. Watch Expo encourages clients to proceed carefully and thoughtfully. One of the unique advantages that Watch Expo has is the ability to carry the timepieces inside a safe boutique where customers can come visit and experience the purchase at a particular moment. Watch Expo commits a great amount of time in making sure each client is guided through a process which focuses in three areas: When to acquire a brand new time piece, acquiring a pre-owned time piece, and explaining the market adjustments and pricing with each type of time piece. Since its inception, Watch Expo has become one of the most well respected dealers in the industry, earning a stellar reputation for fairness and integrity. 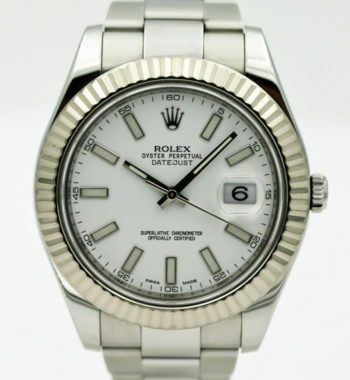 Watch Expo takes pride in offering affordable prices, excellent customer service, a keen-eyed staff and our expertise in pre-owned watches, some of the many reasons we keep growing. Watch Expo is located in Newport Beach , CA . If you have any questions, we encourage you to contact us.